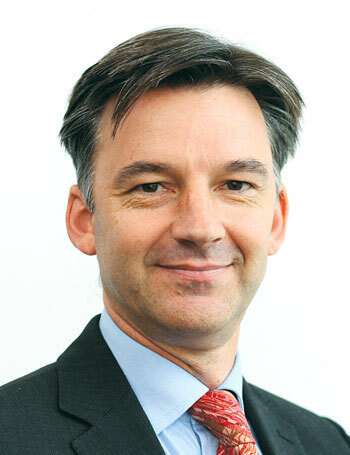 Michael Hawes will be joining the Society of Motor Manufacturers and Traders (SMMT) as its new Chief Executive in the early autumn. Mike will lead the executive team that will promote the interests and successes of the UK motor industry and help address the challenges of the current climate. He will also ensure the SMMT delivers stronger representation and engagement with all its stakeholders and help accelerate growth of the two key subsidiary companies: SMMT Industry Forum Ltd and Motor Codes Ltd. He joins SMMT from Bentley Motors where he held a number of PR, corporate and public affairs roles. Mike Baunton has fulfilled the role of Interim Chief Executive of SMMT since the end of January.